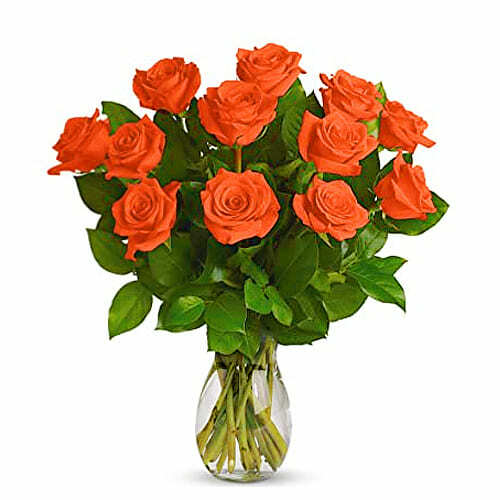 Product description: Send online this enthusiastic 12 Orange Roses with Vase to your loved ones and express your fondness. 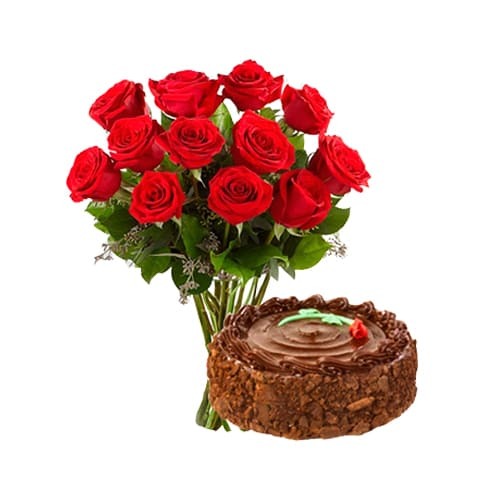 Exclusive arrangement of exotic 12 Red Rose Bunch with delicious 1lbs Cake. 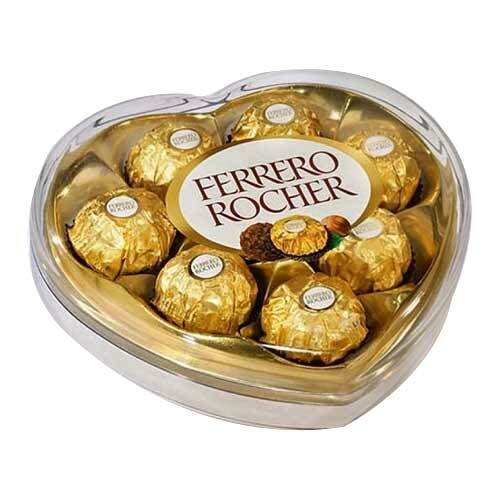 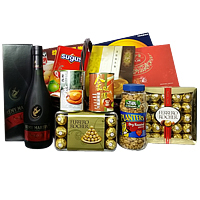 Send this exclusive gift of hamper to your loved ones. 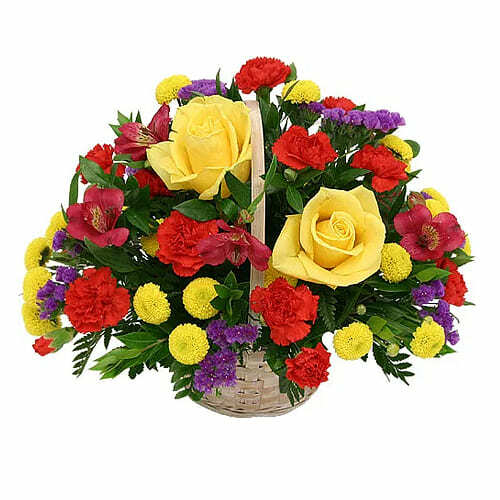 Just click and send this Impressive Cluster of Spring Flowers conveying the warmth of your love to your lovely relatives residing far away. 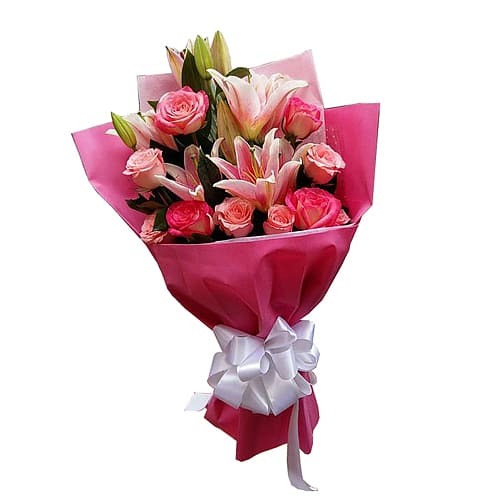 Stylish bouquet of Lilies, exotic matching flowers and Greens . 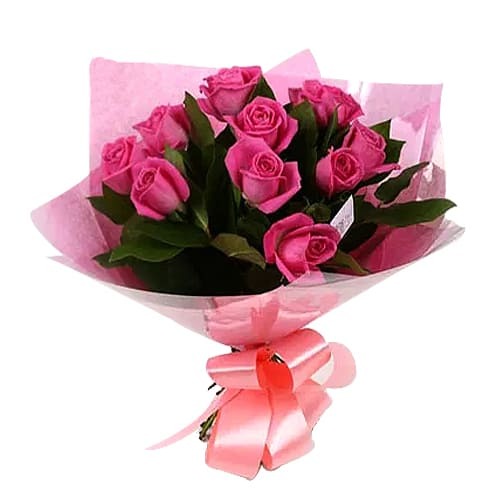 Praise someone dear for their virtues by gifting this Captivating 1 Dozen Sweet Pink Roses for Valentines Day that clearly states how special they are.